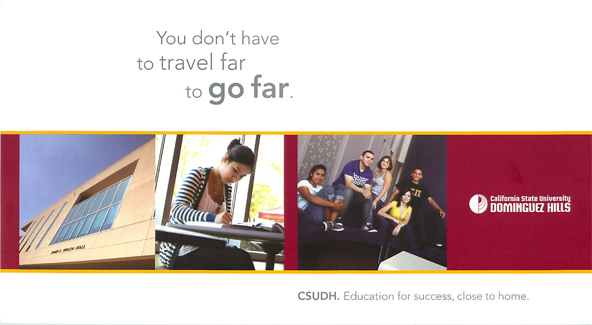 Contracted by CSU Dominguez Hills’ Student Affairs and Enrollment Department, Studio El Rey brought me on as the copywriter to develop the University’s outreach marketing campaign. 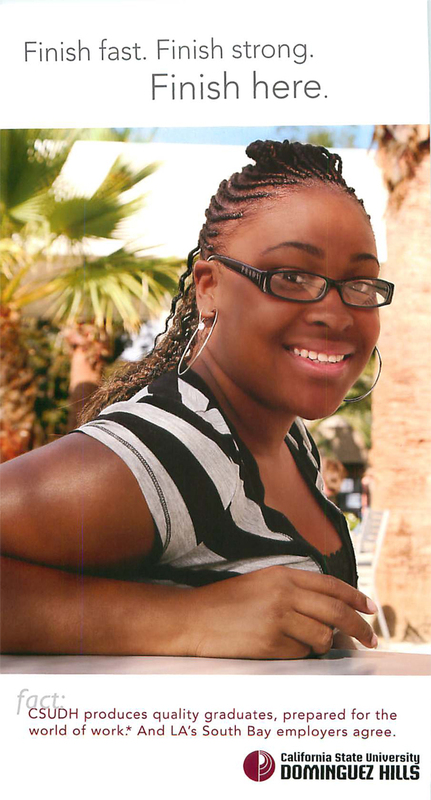 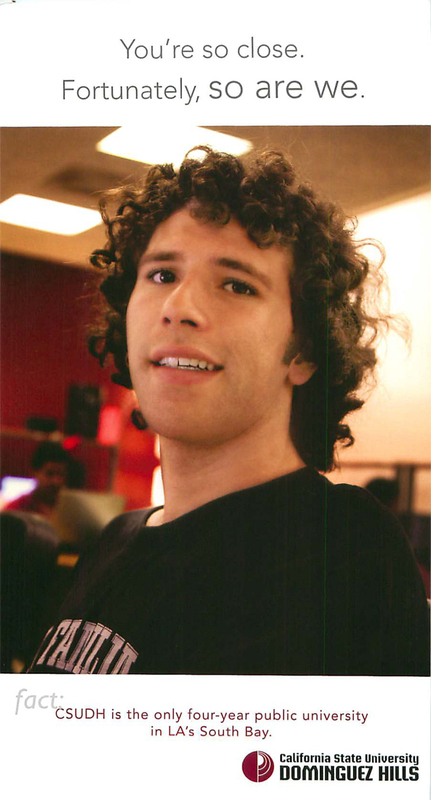 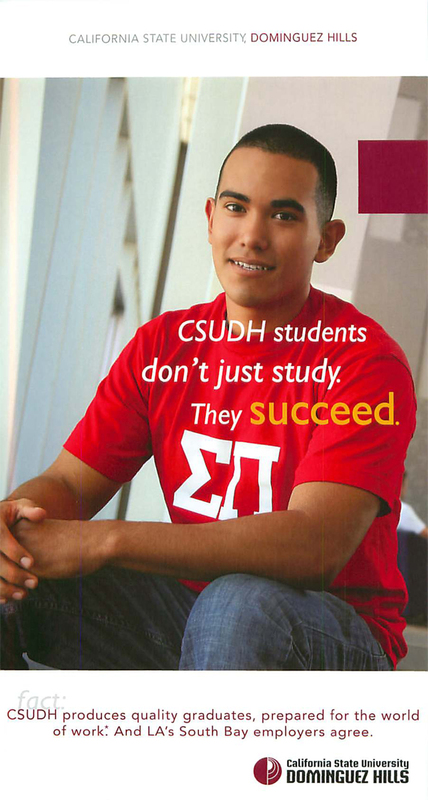 This included a series of outdoor ads and posters displayed at bus shelters, on bus tails, and around campus. 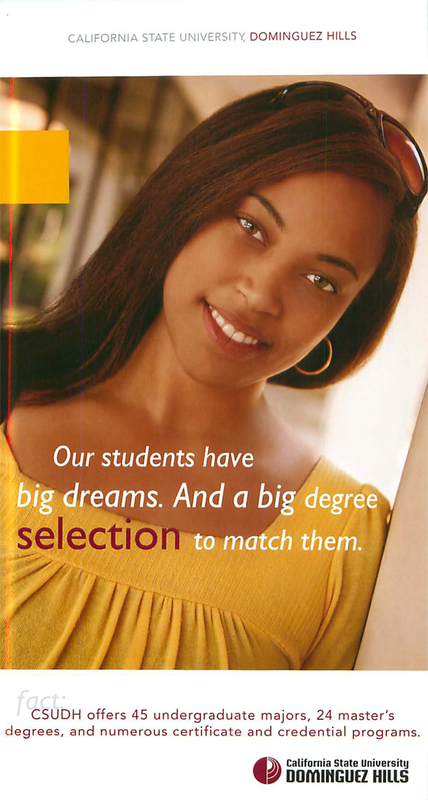 Using photos of actual students to reflect the University’s unique diversity, the ads focused on the convenience and excellence of its academic programs. 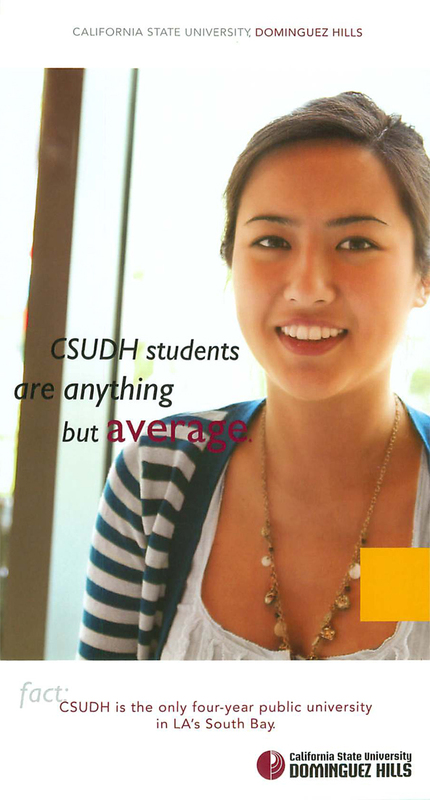 Since launching the campaign, CSUDH has meet and exceeded its enrollment goals for the first time in 10 years.